Fifers are being given the opportunity to quiz a Scottish Government minister on plans for Scottish independence at a public meeting in Dunfermline next week. 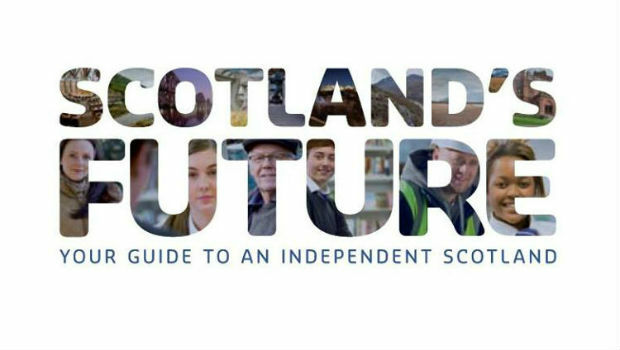 Mike Russell MSP, Cabinet Secretary for Education and Lifelong Learning, will host a discussion on the Scottish Government’s blueprint for independence, Scotland’s Future, in Dunfermline’s Dell Farquharson Centre on Tuesday. First Minister Alex Salmond announced in December that the Scottish Cabinet would tour Scotland, holding face-to-face discussions on the detail of the white paper and outlining what independence would mean for communities. The Dunfermline event is the latest in this series of public meetings to be held in the run-up to the referendum on September 18. SNP MSP Annabelle Ewing, who represents Mid Scotland & Fife in the Scottish Parliament, welcomed Mr Russell’s visit. She said: “This event will give people across the community the chance to hear more about the case for independence, as well as giving the opportunity to ask questions about the issues that matter most to them and their family. “The referendum on September 18 this year is a choice between two futures. With a Yes vote, we will put Scotland’s future in Scotland’s hands. “Decisions about Scotland are without doubt best taken by the people who care most about Scotland; that is the people who live here. With polls showing a majority of people in Scotland want the Scottish Parliament to have powers over areas like welfare and the economy, it makes sense for Scotland to take the opportunity a Yes vote will bring. Doors open at Dell Farquharson Centre, 7 Nethertown Broad Street, Dunfermline, from 7pm for a 7.30pm start on Tuesday, February 25, with an hour-long question and answer session followed by refreshments. Attendance is free but spaces are limited so to secure a place at the event, you can register by e-mail ScotFuture@scotland.gsi.gov.uk (putting Dunfermline in the subject line) or by telephone 0300 244 2114.